Discussion in 'Disney Collectors Board' started by ChelseaB93, Jun 27, 2018.
i found this at a local yard sale. It’s made of Terry Cloth. 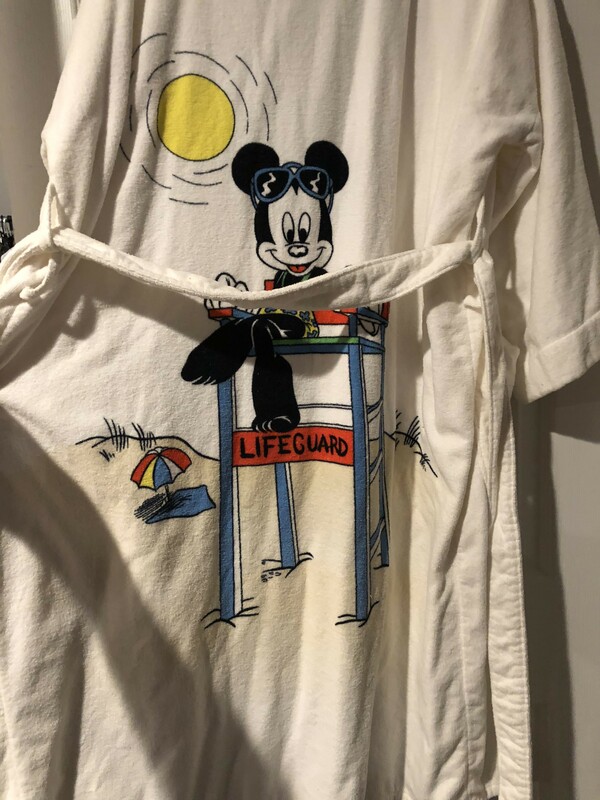 It has a cool photo of Mickey on the back as a lifeguard. 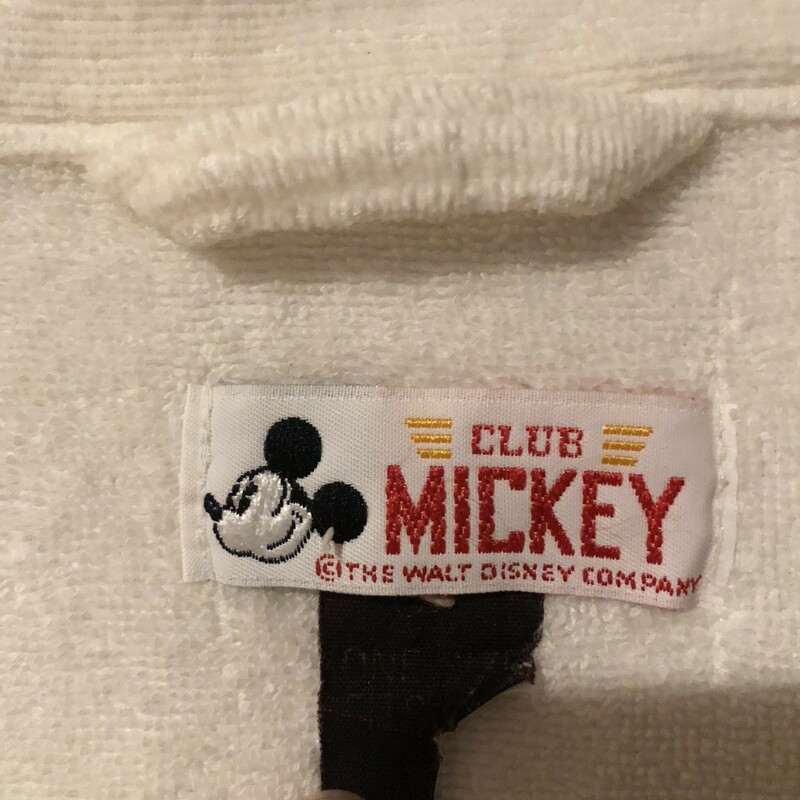 The tag says Club Mickey and one size fits all. I tried to do research but couldn’t find anything close to this. Any information would be greatly appreciated. Sorry new here, I am not sure the right way to insert photos.